Concrete is a versatile material. As such, the market for concrete floors has exploded. The concrete flooring market is no longer limited to patios, driveways, pool sides and other flatworks. 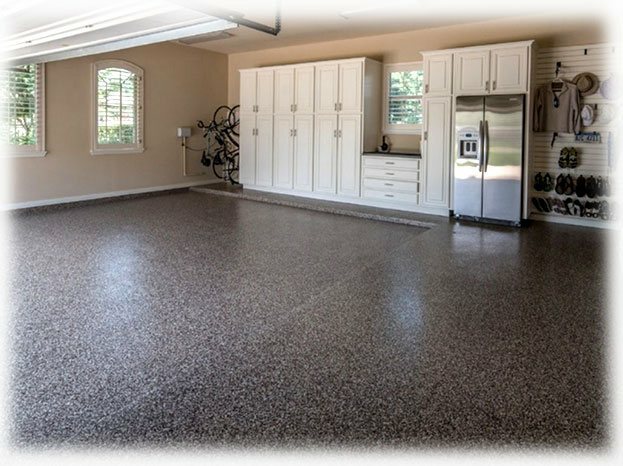 Decorative concrete, polished concrete and epoxy coating installations are on the rise, too. This has led to rise in the Dallas concrete contracting. While there are numerous concrete contractors in Dallas, Texas, choosing a professional and reliable contractor is always a gamble. To ensure you are working only with a professional and reliable concrete contractor, you need to know how to qualify and choose one. There are quiet a good number of residential concrete contractors in Dallas because homeowners are starting to realize the various concrete applications that can enhance the aesthetics of homes. If you want to take advantage of the numerous benefits of the different concrete installations, you will need to know how to qualify and choose the right concrete contractor for your project. Before you start your search, you need to be aware of the requirements of your concrete project. You will need to choose a contractor that specializes on what you need done. An epoxy flooring or concrete contractor that specializes on your project will have the right right skills, expertise, experience and equipment to get the job done right. There are two ways to searching for the right concrete contractor: hit the Internet or ask for referrals from family and friends. Call at least ten Dallas concrete contractors. With that number, target to find at least six that you would like to personally meet. Trust your gut feel and be observant on how these possible contractors deal with you over the phone. Professionalism in answering the phone. How long did it take them to pick up your call? The manner in which they handle the phone conversation. Are they respectful? The manner in which they answer your questions. Do they come across as being knowledgeable in answering your questions? A good and reliable concrete contractor will be able to handle the phone conversation in a professional manner will be able to answer your questions knowledgeably. They would also be able to come across as being interested with your business. Prepare a list of questions you may want to ask the possible concrete contractors to help you qualify them and create a shortlist. Write down their responses too. After each call, write down your impressions so you remember each of them. How long have you been in the concrete contracting business? Have you done a similar project? Can you provide a list of your references? Do you have a detailed contract? Do you provide a warranty for your job? A good and reliable contractor should be able to answer with a “yes” to your questions. They should also be able to provide you with an estimate on how long it will take to complete your project based on your initial description whether you’re dealing with something straightforward like garage flooring or concrete grinding..
After speaking on the phone with all possible concrete contractors, create a shortlist of at least 6 contractors you would like to personally meet to discuss your project in detail. When you personally meet with the possible concrete contractors, reaffirm your initial impressions of them. Fully observe how they will answer your questions and their presentation approach. Many unreliable concrete contractors often appear to be friendly and impressive but are not able to do a good job. During the meeting, ask to see photos of projects similar to yours that they have worked on. Reliable and professional concrete contractors always document their past projects. Ask for their list of referrals so you can call them for feedback. Have you worked on similar projects? Will the project need permits? How many people will be working on the project? What are the credentials of your people? Do you have all the equipment required to complete the project? Can you provide a reasonable quote? Is clean-up part of your service? The possible concrete contractors should now be able to give you specific answers because you have provided them with all the details of the project. You may have also possibly shown them the site so they know what they could possibly be dealing with. Ask to see a sample of their contract. After meeting all possible concrete contractors in your shortlist, study your notes and call their references. Before making the final choice, check the Better Business Bureau for any consumer complaints that may have been filed against the concrete contractor you are planning to work with. Even the best concrete contractors may at one point receive consumer complaints. If the concrete contractor you are inclined on choosing does have one, call and ask how they were able to deal and resolve the issue or issues. It is also important to know if the complaint was dealt with and resolved in a professional manner. When speaking with each of the concrete contractor, make sure you are giving them exactly the same details of the project. The quotes of your possible concrete contractors should almost be the same. When comparing quotes check on the materials to be used, the number of people who will be working on the project, how long it will take to complete the project and the additional services included in the contract. More importantly, check on the warranty provided. Physical address and contact information of the concrete contractor. Start date and completion date. An impressive portfolio of past projects. Have at least 5 years of experience in the business. A good reputation in the community. Covered with the right licenses, permits and insurances. One more important detail to consider before you make the final choice of concrete contractor is the rapport you have started to develop with the contractor. The concrete contractor should be easy to work with and you should also be comfortable working with each other. 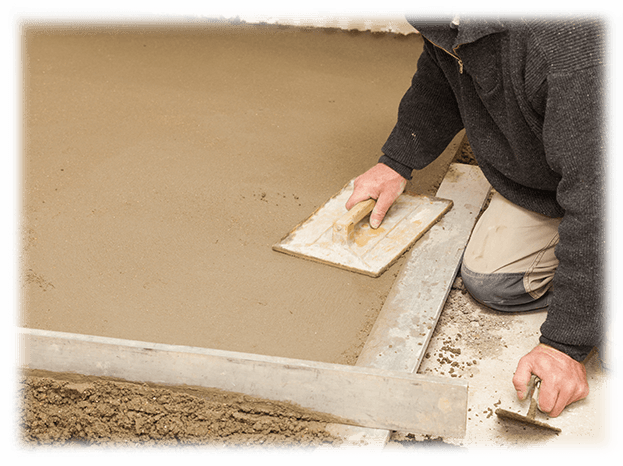 Choosing the right concrete contractor in Dallas, Texas should be an easy task if you know what you need to be done and what to look for in a good and reliable concrete contractor. 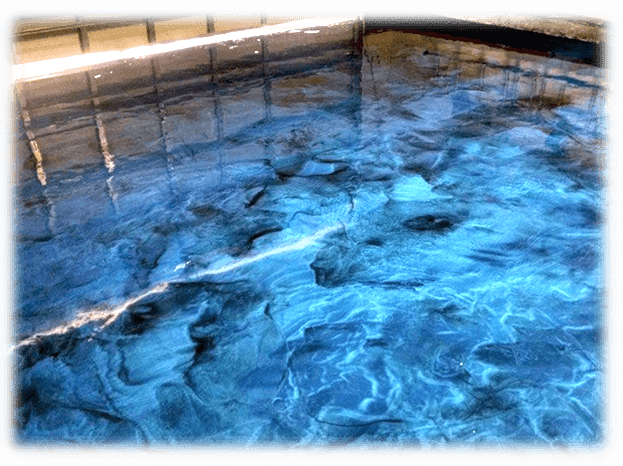 Speak with the specialist at Dallas Epoxy Pros and we will get you sorted!